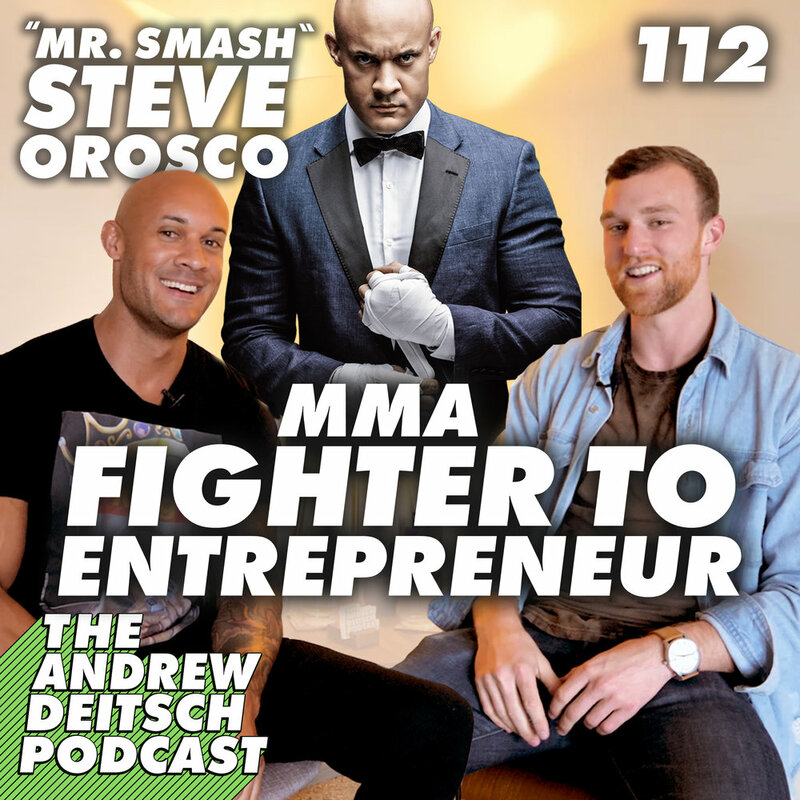 My guest today is former professional MMA fighter and founder of Smash Global, Steve Orosco. After a successful career working on Wall Street, Steve was unhappy and left it all to pursue professional fighting. He had an outstanding record, but he stopped fighting professionally to pursue building his MMA Event company, Smash Global. Smash Global produces black tie, VIP events that combine the class and luxury of boxing, the extravagance of a black tie gala, and the excitement of MMA all into one. We connected during my recent trip to LA, and he came over to my makeshift podcast studio to chat about his time working on Wall Street, his pro fighting career, the heartbreaking fight that caused him to hang up his pro dreams, and the challenges of running Smash Global.